Roberto Fonseca will be playing in Japón this fall. 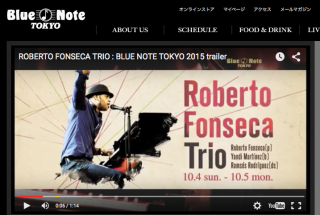 In October 3rd he will be performing his solo project robertoSOLOfonseca and on the 4th & 5th he will join his trio along with Ramsés Rodriguez and Yandy Martínez at Blue Note Tokyo. Learn more here.